From the elimination of right rail ads on Google results pages to device-specific bidding, local inventory ads, promoted Google Maps pins and expanded text ads, there have been some major changes in AdWords over the past few months. 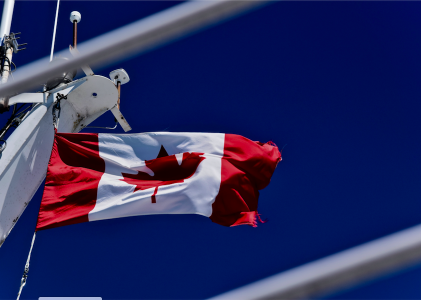 These changes were put in place to help capture as much engagement and revenue as possible, and they offer new opportunities, especially for local marketers, to connect with mobile audiences when and where they’re searching. Let’s take a look at what these five new changes mean and what actions you should be taking in order to profit from these updates. Google made arguably the biggest change to the search engine results page UI that they’ve ever made with the elimination of ads running down the right side on SERPs. Google did a lot of research and testing, and learned that the right rail had a negative user experience and low impact in mobile — so they ditched it. Now you will see up to four ads at the top of a page and up to three ads on the bottom of the page, depending on the competitiveness of the query. On mobile, what this does is force people to scroll to get to organic results. In turn, this drives better engagement for mobile ads as many people just click on one of the first results they see, with no awareness as to whether it’s an ad or not. That right hand space can also be used to host knowledge panels for your business, where local searchers will see your company name, address, phone number, and important info including opening hours. PLAs and knowledge panels were kept because they’ve been proven highly relevant to mobile users (many people click them), unlike right rail ads. To profit from the right rail changes, there aren’t many changes that need to be made. Potentially adjust your mobile bid to make sure your ads appear in the top four on mobile, which is where your local audience will likely be when they search for your products or services. Run PLAs if you sell products online. Make sure your “Google My Business” page is up to date. In a mobile focused field like local, having mobile bids tied to desktop, where mobile was only a multiplier of desktop base bids, was problematic. With AdWords changes to device type bidding, advertisers can now set individual bid adjustments for each device type, including mobile, desktop, and tablet. Which means base bids can now apply to mobile with bid modifiers set for desktop, and you can set bids specifically for tablet. These changes give you the ability to hyper target devices that matter most to you, including mobile. When managing your mobile bids, keep in mind that, traditionally, both conversions and CPC on mobile are still lower than desktop. This means you can get fairly cheap conversions from mobile. Just don’t get too hung up on lower conversion rates because typically conversions are tracked differently on mobile, and may happen offline (which is more difficult to track). If you have a longer decision cycle when it comes to converting clients, tablets are an effective device to target people who are doing research. You can take people to an interesting customer journey on desktop and tablet, and then focus on driving mobile moments in mobile by changing bids in mobile. This gives you the flexibility to learn and understand what devices suit your business best, so you can more effectively target those audiences. Local inventory ads (LIA) look just like traditional PLAs, only they have a local pin icon that directs people to a local retailer’s storefront landing page. Rather than buying products online as you would with PLAs, people can browse in store inventory online before buying in store. The local storefront page shares product details, in-store availability, and related items available as well. Users can also view store hours, get directions, and more to make an in store conversion. 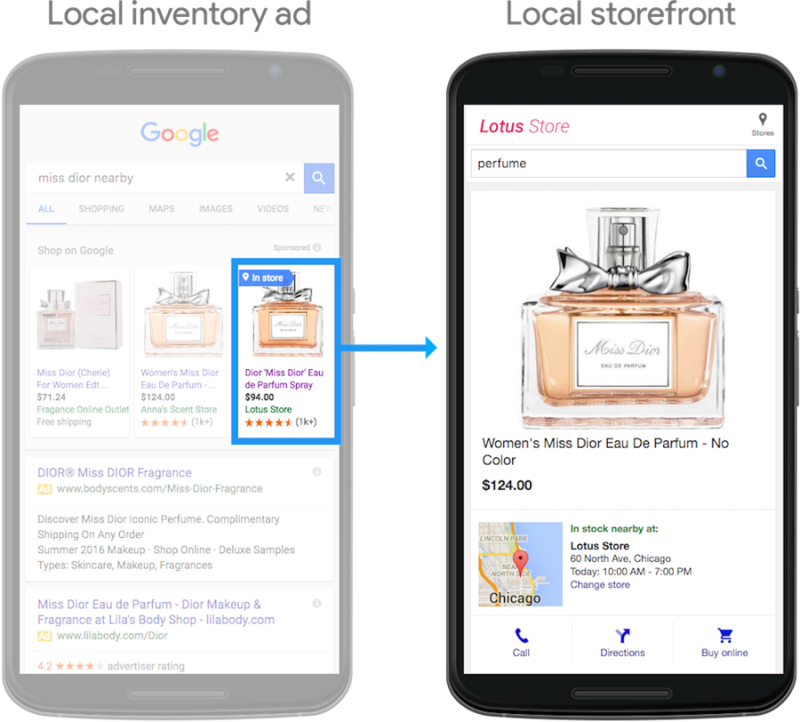 These updates to local inventory ads, “encourage consumers to explore your store before they even arrive,” wrote Ramaswamy on the Google AdWords blog. Setting up LIAs isn’t too different from setting up traditional PLAs. LIAs are driven by product information that you would submit through the Merchant Center and Google My Business, which need to be linked. In the Merchant Center you can submit up to three data feeds that describe your products and where they are available. 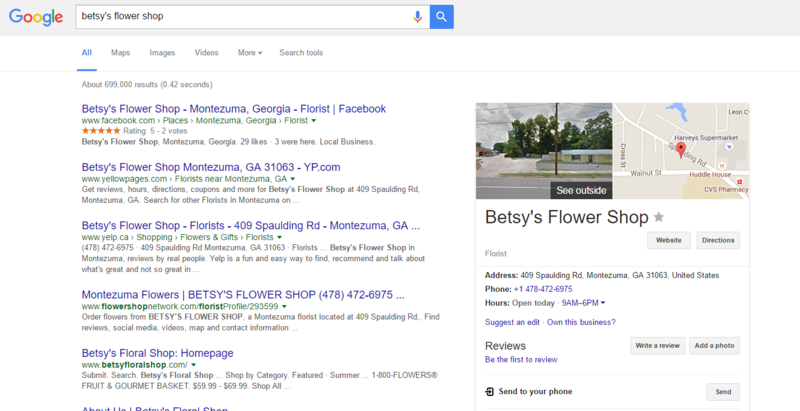 Then you can submit the info about your store that is pulled in through Google My Business. 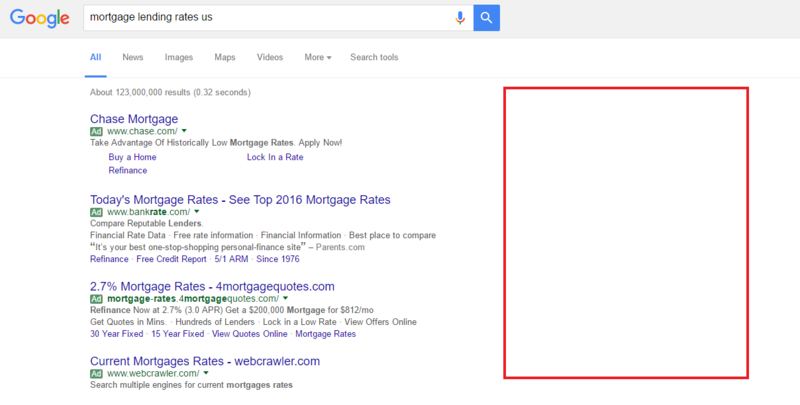 The final step is to manage these ads in AdWords through a Shopping Campaign. For local retailers, these ads are highly relevant to location, and serve up images and pricing information along with location info. Sears, for example, saw a 122% increase after adopting LIAs, plus, when someone came into the store to buy a particular product, they would buy other products as well. We’ve all used Google Maps to find directions to the closest store or the nearest restaurant, where we select a location from a list of nearby pins. 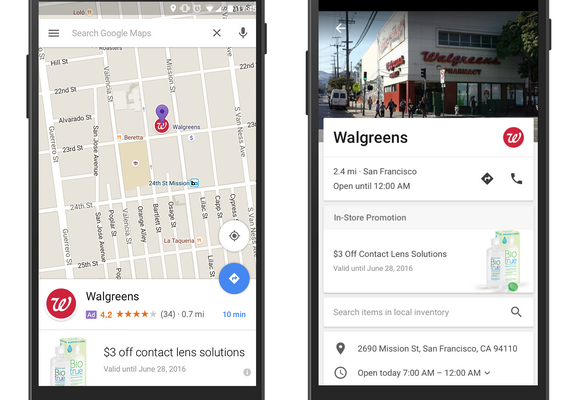 Well now, Google has introduced promoted pins, so businesses can pay to have their location listed first on Google Maps. 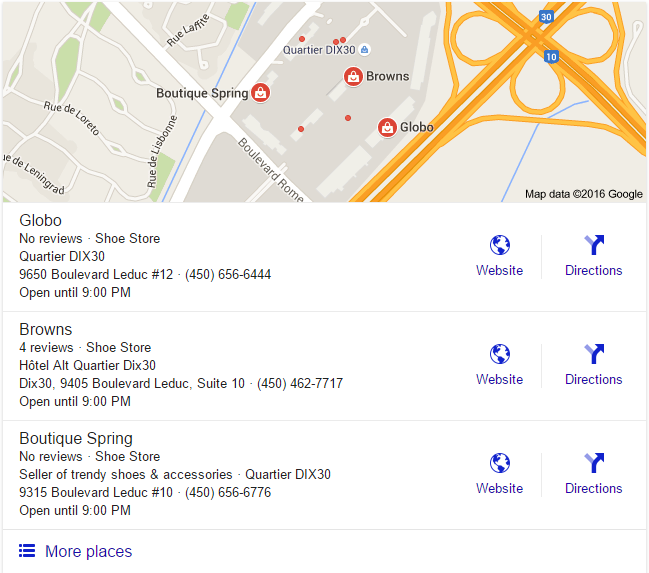 Now, you can have up to two purple promoted pins in your local Google Maps search results, pointing you to retailers that paid to have their business appear. In dense neighborhoods or locations, it’s a great way to target specific audiences. This is another way to leverage your ability to drive traffic in store by connecting with people as they search. A 2014 study by Google found that after making a local search on their phone, 50% of consumers visit that store within the next 24 hours. 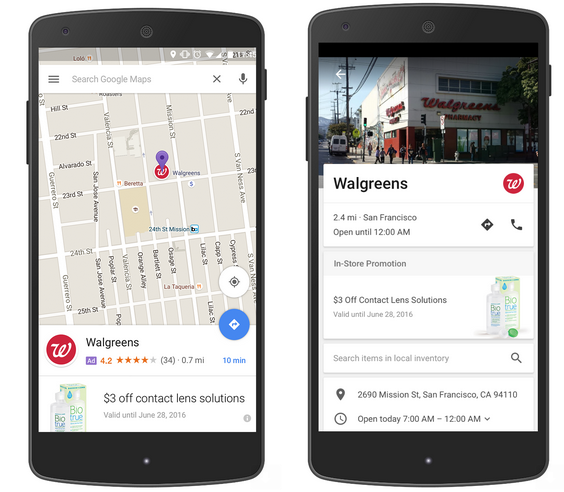 On top of driving more in-store traffic, over time, promoted pins on Google Maps drives great activity in traditional mobile search, because CTR and conversions are up with the promotion boost. This gives the specific location an enormous amount of relevance, and it will likely have more prominence over time, even outside of the promoted pins section of Google Maps. If your target customers are in a highly dense area, and your business doesn’t rank on Google Maps for the terms you want to rank for, considering promoted pins is a good idea. The Adwords update that involves the most work on your part is the introduction of Expanded Text Ads. These ads eat up more real estate and allow you to go to 140 characters of ad copy space. This marks the end of the traditional 25 / 35 / 35 ad experience (25 character headline and two 35 character description lines), and the beginning of the 30 / 30 / 80 era (two headlines of 30 characters and an 80 character description). The extra characters have arrived with the goal of creating a unified experience across devices. The other change is the display URL format — advertisers are able to add up to two paths from the same display URL. Extra space for copy and an additional URL path is exciting, but there is a significant amount of work that needs to be done to migrate to Expanded Text Ads over the next several months. You will have to rewrite the vast majority of your ads, and for anyone with thousands of ads under management (local resellers, that means you), or who does a lot of ad testing or split testing, this means a lot of work. And there’s no getting around it. If you just copy your text from your existing ads to Expanded Text Ads, this will render you an error because you are no longer consistent with the new format. Google suggests you start to create new Expanded Text Ads now, and pause them (you can get approval status on your ads even in a paused state). Then you can start thinking about how you want to run A/B testing with this ad type. 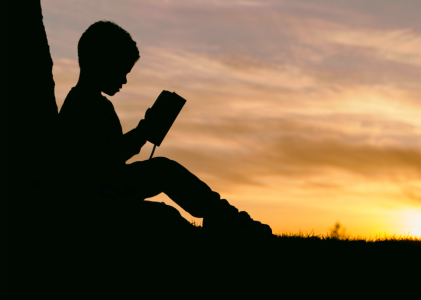 The goal isn’t to scare anyone, the goal is to bring clarity to the fact that there have been significant changes that local marketers especially need to pay attention to. The combination of elimination of right rail, new ad bidding, and expanded text ads is forcing us to be more cognisant of the mobile customer and search experience, so now is the time to engage in experimentation around a lot of these things. 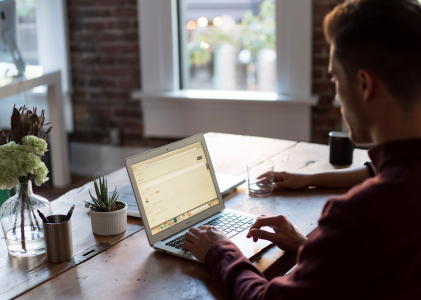 Watch a webinar featuring Acquisio and Local Search Association, for more information on these updates, and to get more details on the local advertising landscape.